Five-ten minutes of guided audio yoga practice. Designed to give you a quick release and a deep exhale. These short directional practices isolate typical areas like low back and shoulders. It is so easy to think that we don’t have time for a yoga practice. This takes that away. 5-10 minutes devoted to one area of your body -- low back and hips or neck and shoulders, for example. In just a few short minutes, you can feel the benefits of a yoga practice in freeing tight muscles and bound fascia. Using the breath, you will feel more embodied, quieter and more able to make clear choices. Start your day right (or your night!). Receive a new Asana every week and have access to your accumulated library while your subscription is current. True healing comes from self-knowledge. Self-knowledge (understanding), leads to self-love. It is through this process that we are capable of finding wellness. Throughout my nearly 2 decades of teaching Yoga, doing Yoga Massage, Reiki and constant studies in Ayurveda, I encourage people to find self-knowledge and power from within. My teaching spans from Restorative as deep central nervous system calming, to vigorous explorations into fascial structure and ways of being. I have been running transformative Yoga Teacher Training programs for over a decade and readily admit that the study that this requires of me and the gift of witnessing so many students blossom, may be a favourite part of my job. I earned a Master’s degree examining the ways in which our definition of power determines our ability to establish healthy relationships with self, others and the earth. As with Ayurveda, I believe that as we study ourselves, we heal ourselves. As we heal ourselves, we heal the earth. 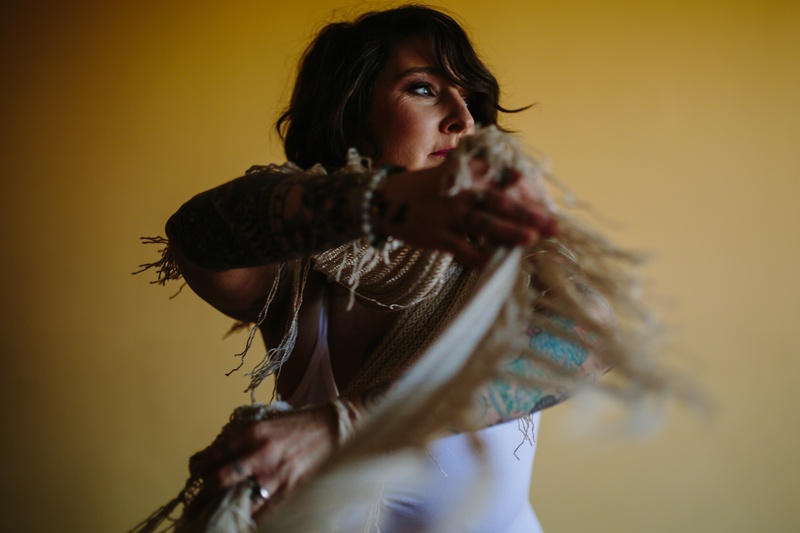 Wendy’s teaching style is intimate, relatable, soft & inclusive, leaving you with an invitation to begin where you are in your body & life which allows the journey to unravel naturally from the inside out. She weaves a tapestry of practical guidance, subtle details and deep insight accessing intimate pathways to self-discovery that is unique to all who practice. 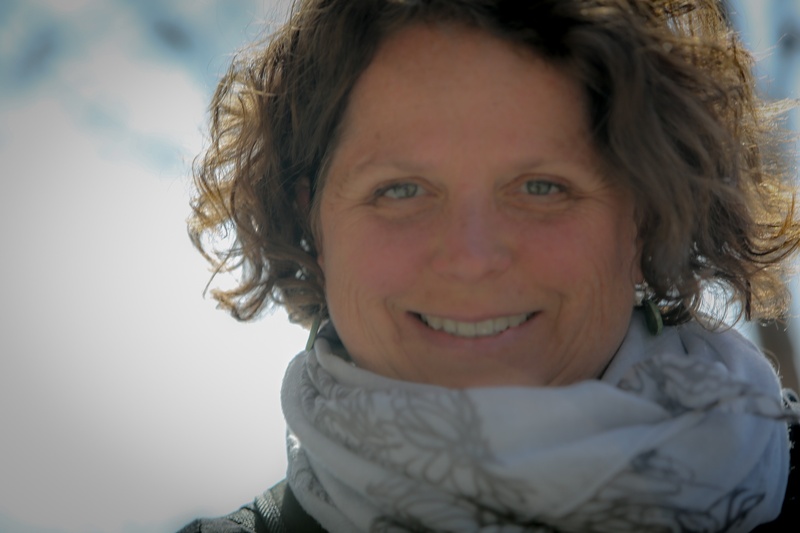 Teaching for over 17 yrs, & facilitating yoga retreats around the world for the past 8 years, Wendy follows the roots of Hatha Yoga & spins an eclectic web of various styles and teaching modalities into her class offerings. These teachings have been drawn from her work with taming hypermobility and accessing mindful strength to calming the anxious mind & instilling positive internal narratives through her reflective " life as it is" way of being. This attitude inspires her teaching, inviting us all to uncover and reach continually for our most alive route to life.